Today we flew into Africa. As in the past, my blogs will be a little different for the next few weeks. There are many areas in this amazing continent from Morocco to South Africa, from Nigeria to Egypt. But today, we fly a tiny airplane into the heart of Sudan. The villages we will visit have no medical care within a three-day walk. Farther than that doesn’t matter, because their chances of surviving longer if they’re ill are very poor. Most adults work hard from sunrise to sunset as the men bring home whatever food they can, and the women go about gathering water—unclean, muddy water from 3-7 miles away. They walk with several 5-gallon containers, often with one on their heads. Thanks to several organizations like Neverthirstwater.org, wells are being drilled in locations around South Sudan to provide clean water to villages through the local church. There are no airstrips where we are going. The landing site is a field between several villages, and the plane passes over to warn everyone on the ground to stay clear and pick up any debris that the plane may hit. When the plane touches down, it feels as if the wheels will fall off from the rough surface. Within seconds of landing, the villagers surrounded our plane, excited to see us again. They live in poverty and need help desperately, and are genuinely happy that we have come to bring medicine, reading glasses, and dental care to their families. But it is more than that—they are truly grateful that someone cares. Our Land Rovers pulled up to meet us moments after we climbed down from the plane. They are equipped with snorkels that reach above the hood, and roll bars just in case—it is clear they mean business. 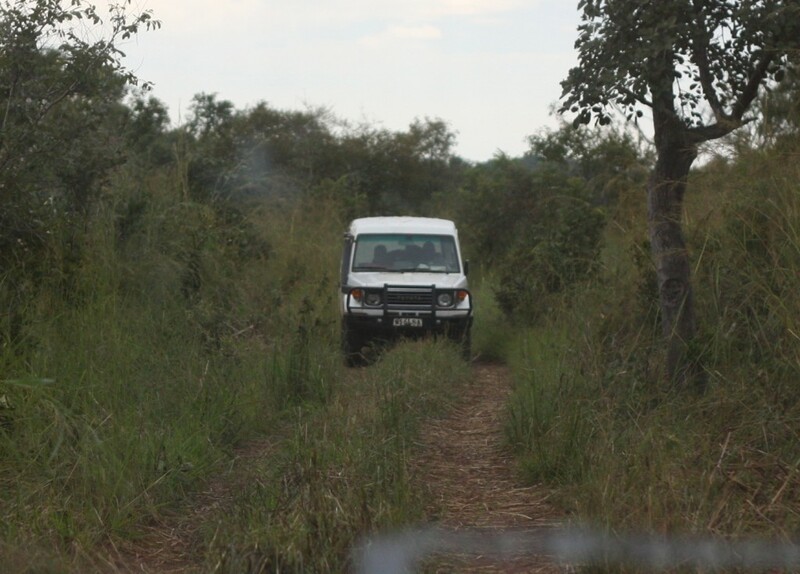 We head into the bush on unpaved roads or no roads at all. There is no running water, no electricity, and no civilization as we understand it. It will be a week to remember. Pray for the people here–they need it.